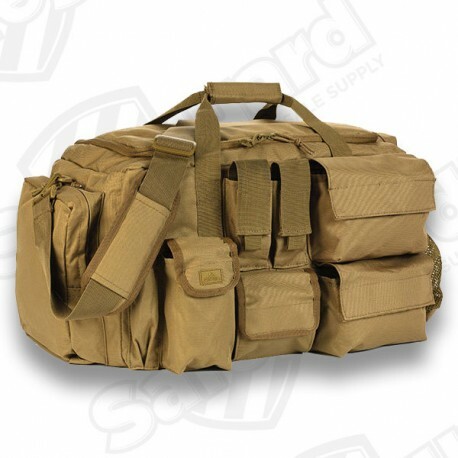 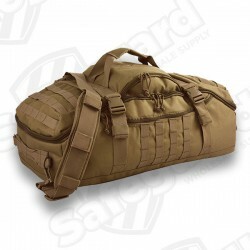 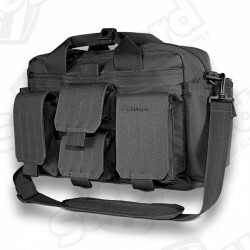 The Operations Duffle Bag is a 49 Liter shoulder-carry duffle bag. 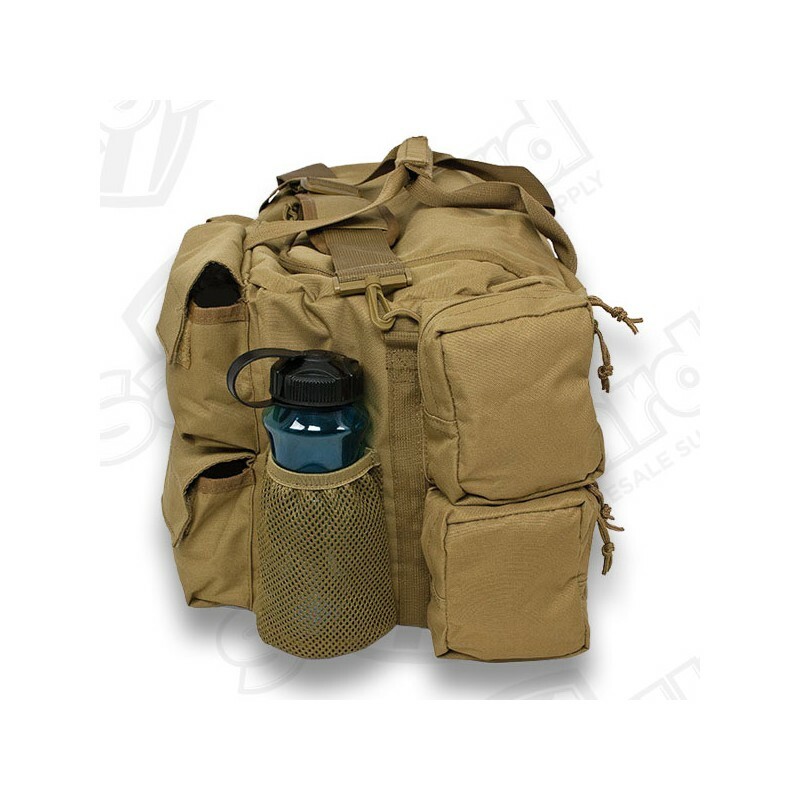 Two Velcro padded dividers (removable) split the 43 Liter main compartment. 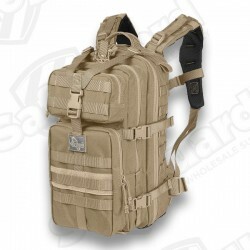 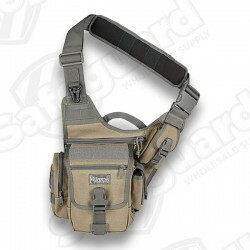 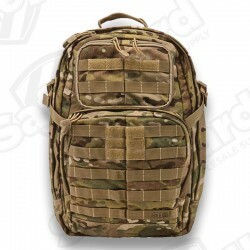 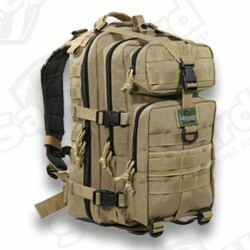 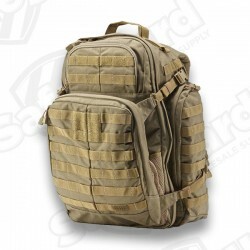 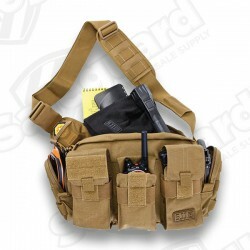 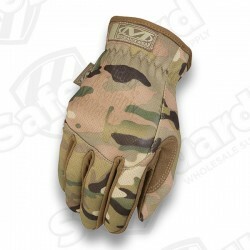 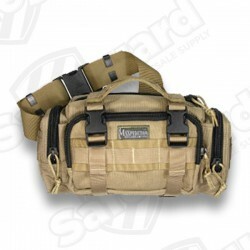 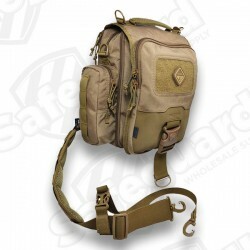 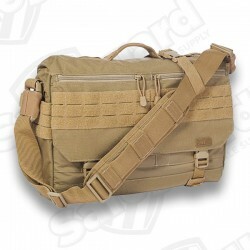 There are seven external utility pouches ideal for ammo, rifle mags, first aid and radio equipment. 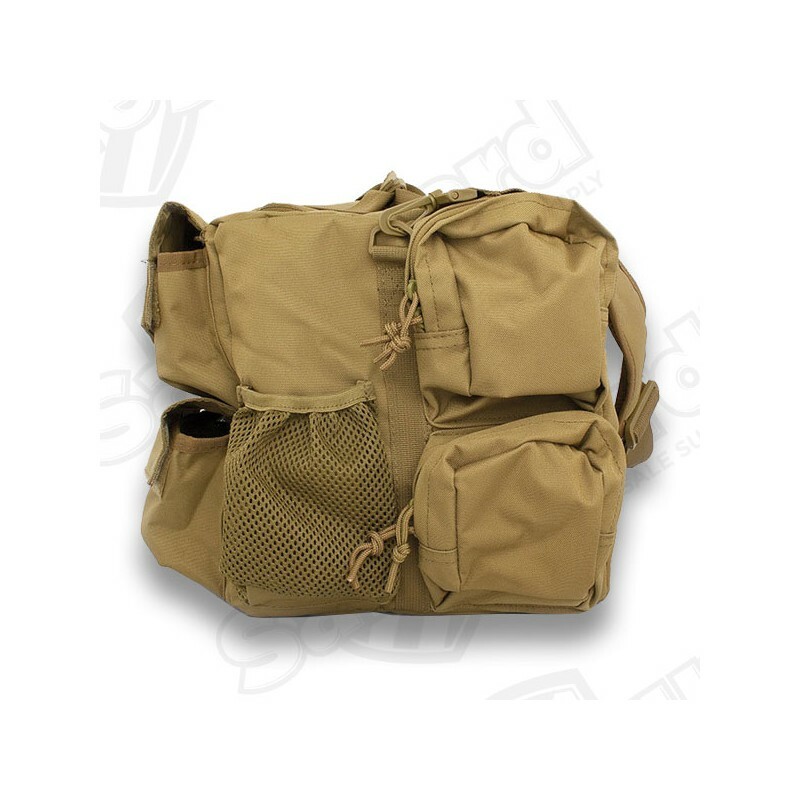 Four rubber feet protect the bottom of the bag. 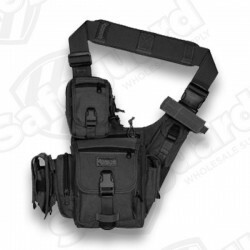 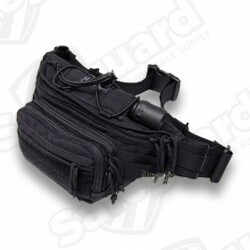 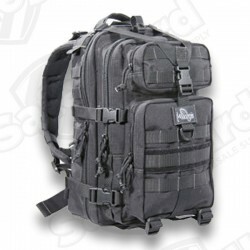 The padded shoulder strap is adjustable and can be removed. 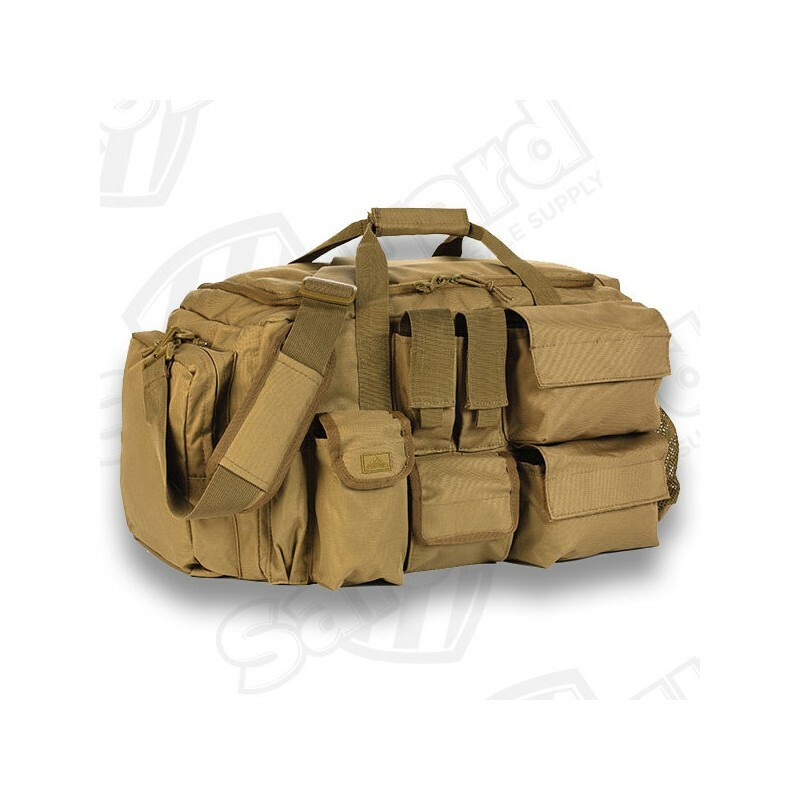 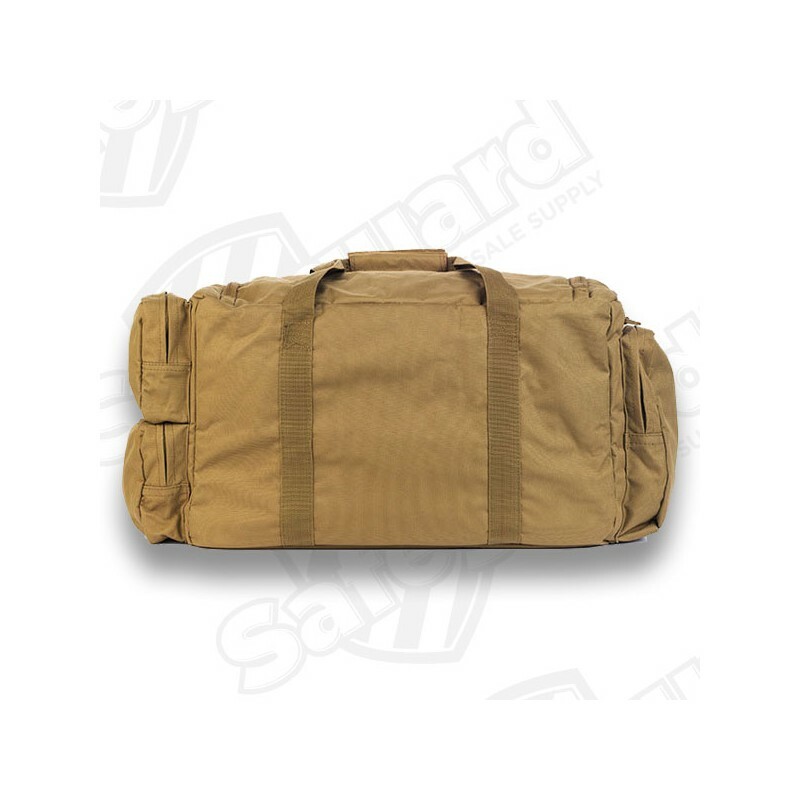 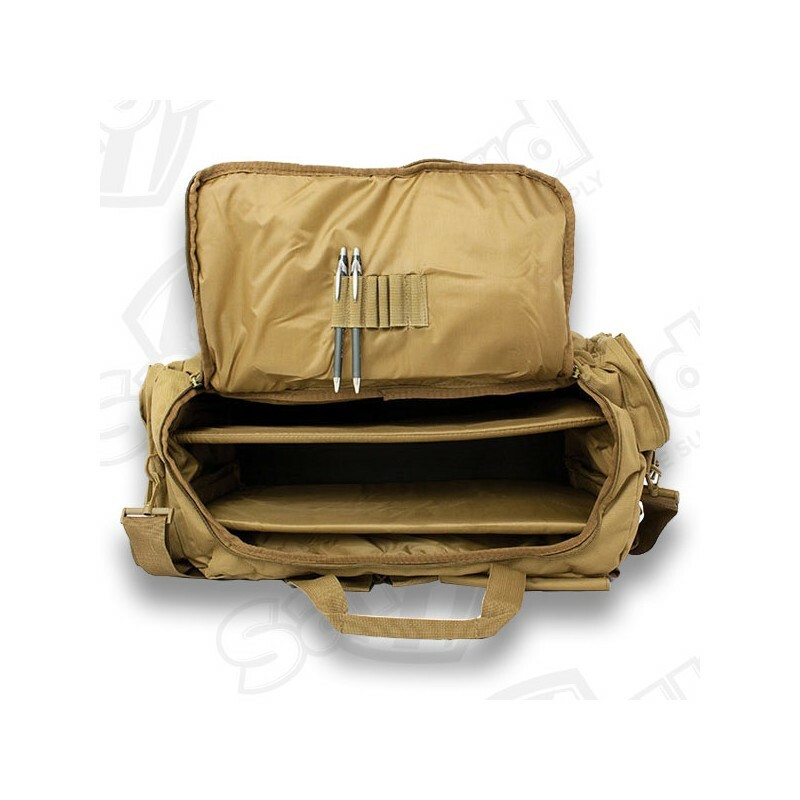 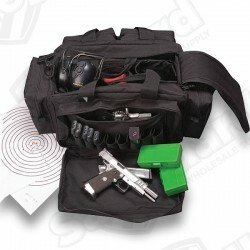 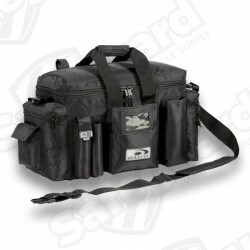 The Operations Duffle Bag is an ideal carry-all for military, law enforcement and first responders.